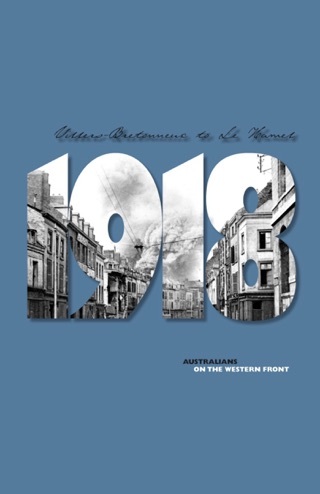 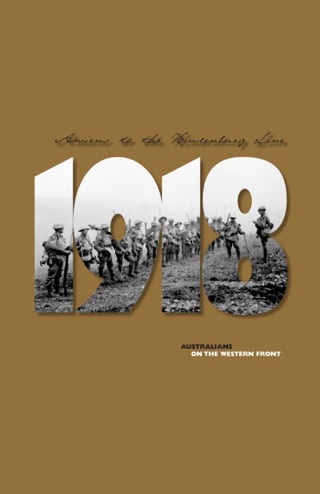 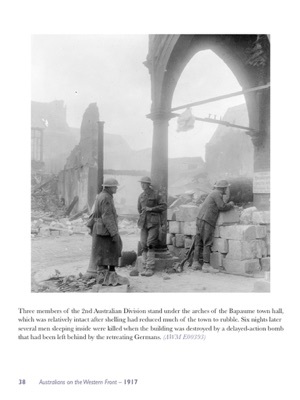 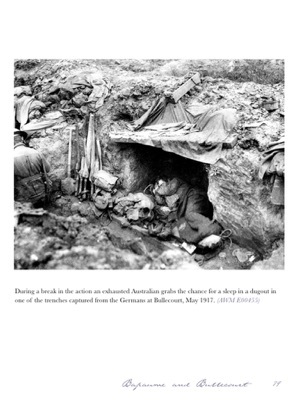 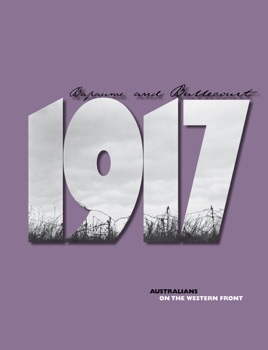 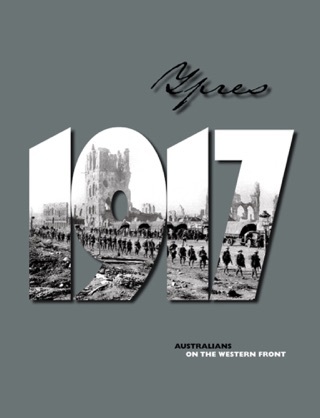 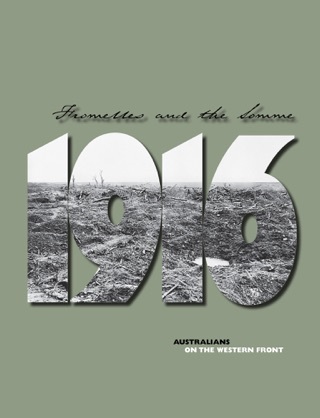 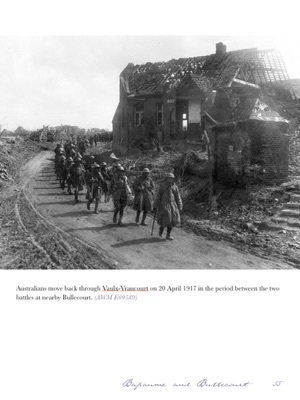 Australians on the Western Front – 1917 Bapaume and Bullecourt is the second book in the Australians on the Western Front 1916-1918 series developed by the Department of Veterans’ Affairs. 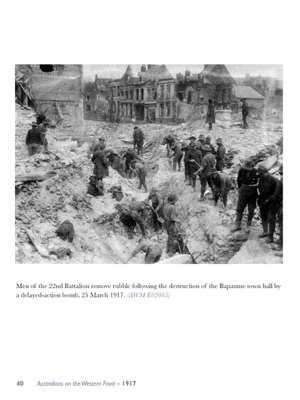 It highlights the year 1917, which began in the muddy frozen trenches of the Somme and ended in the slimy bog leading up to the Belgian village of Passchendaele. 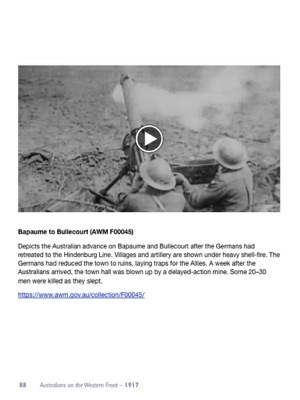 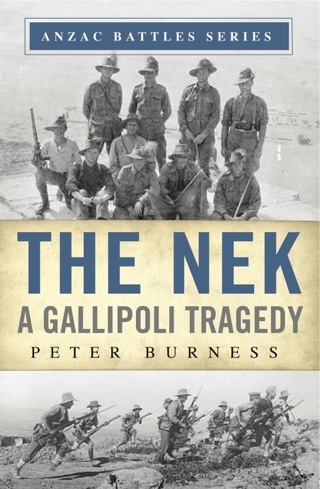 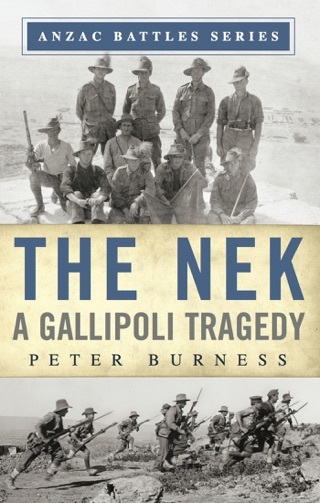 This eBook features three short films titled ‘Bapaume to Bullecourt’ showing the Australians advancing on Bapaume and Bullecourt after the Germans had retreated to the Hindenburg Line.